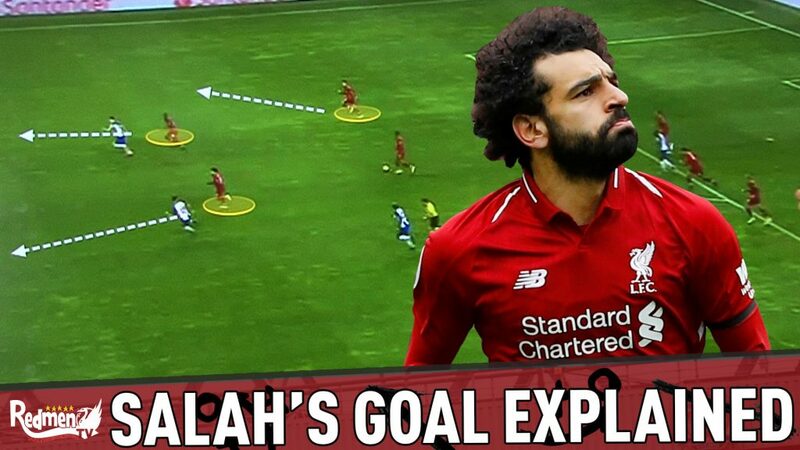 Chris is here with an in-depth look at how Liverpool nullified Chelsea and exploited their weaknesses to get themselves the win at Anfield! 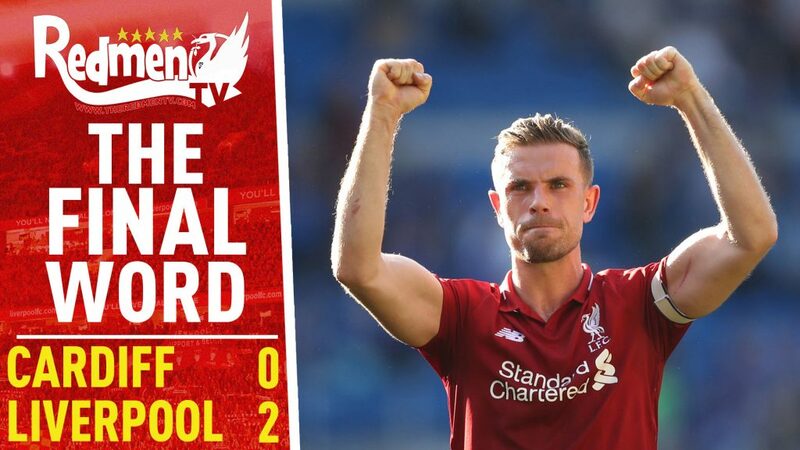 High pressing and a great defensive shape were key on the day and Chris explains how Klopp has put that into practice! we cover every aspect of Liverpool FC, past present & future. Now is the time to subscribe. and more through the ups & the downs! 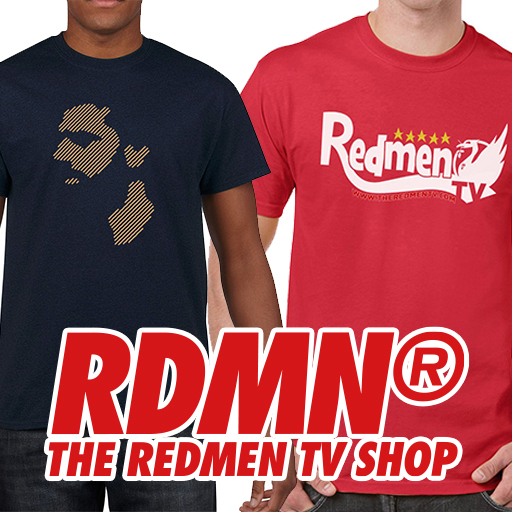 The Redmen TV has truly reconnected me with football, and with Liverpool FC in particular. 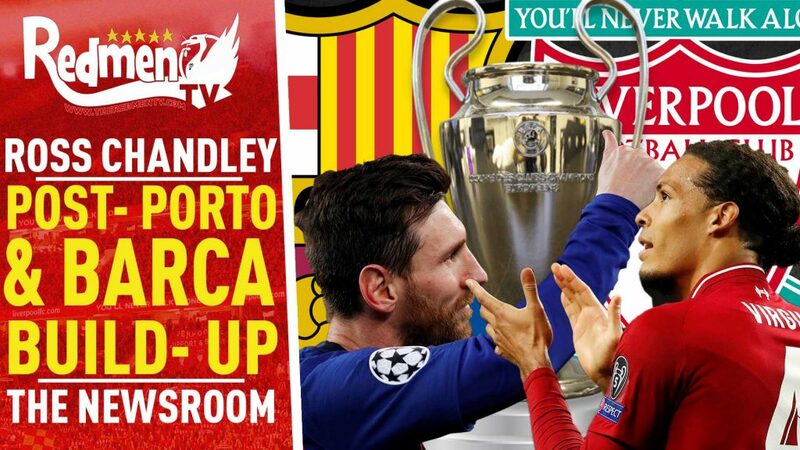 No, I won’t buy a derby ticket for £175 but I will continue to watch The Redmen TV for the Lennon-McCartney debates over formations and Firmino’s celebrations backed by steady Paul’s Dad John on drums and Ste taking the stage for guitar solos as complex as Coutinho’s second against Spartak. 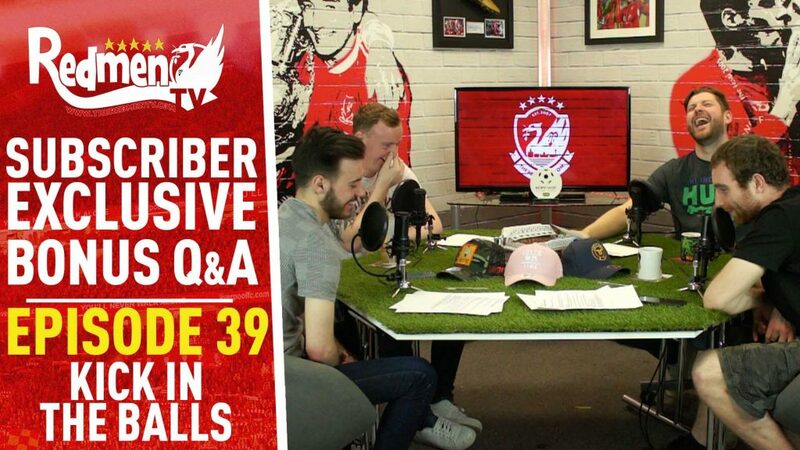 The Redmen TV is very very special and one of the most exciting expressions of the complex and wondrous city of Liverpool since the early Beatles, early Biennial or early Bunnymen. 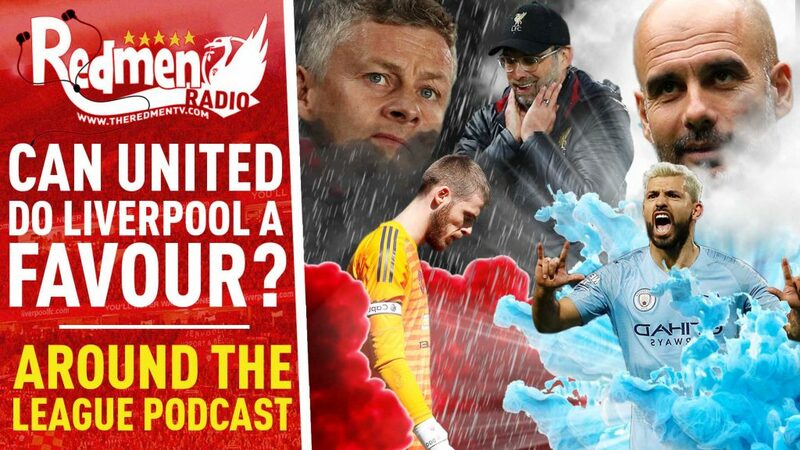 If you’re a Liverpool fan you need to be listening to these guys both on the podcast and all of their other platforms. Real fans talking real talk about the club we all love, great stuff. This show is great. I’ve been watching Liverpool for years, this kind of analysis makes the games so much more enjoyable. It means I can appreciate the quality of Liverpool’s game off the ball as much as the amazing attack on the ball. Great to understand better why players are doing what they do. I wish the moaners around me in the lower Kenny would watch this and understand why the players allow the ball to go to certain areas without doing just a ‘headless’ press. There are constant moans round me about the second balls not being picked up. Would be interesting to see analysis on this in a future vid. Great work Chris. Keep on educating.